Mexico. 1898 Mo, Centavo. 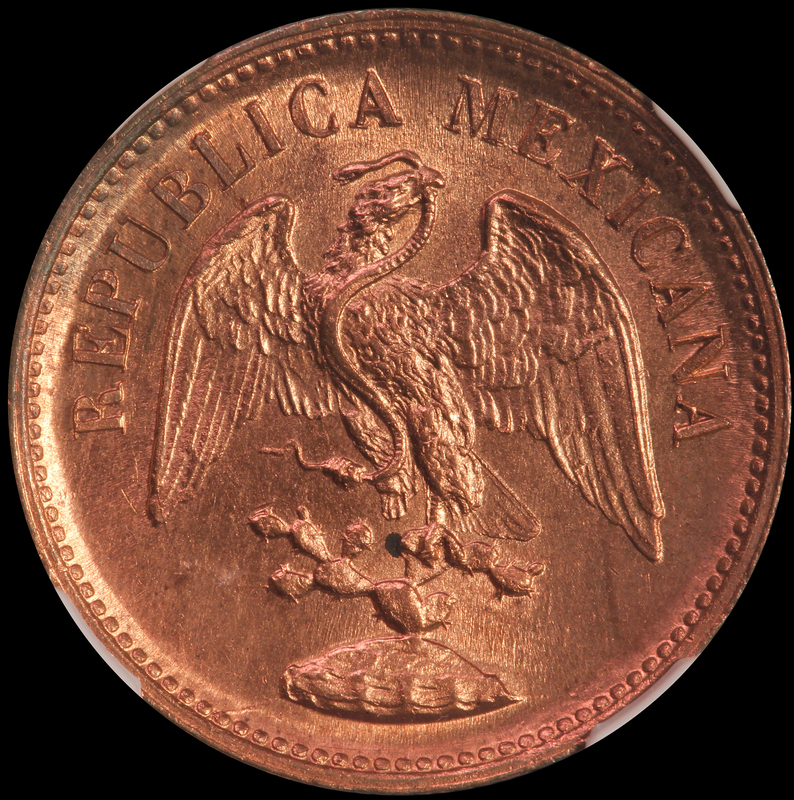 NGC Uncirculated Details, Altered Color.